Whether it’s expansionary monetary policy, financial stimulus, quantitative easing or just good-old-fashioned money printing, it all amounts to the same thing: inflation eating away at your savings. Between the depreciated paper currencies and uncertain financial markets it seems like there is hardly any place for the average investor to go. Many are turning to gold investing as as the traditional method for wealth preservation. 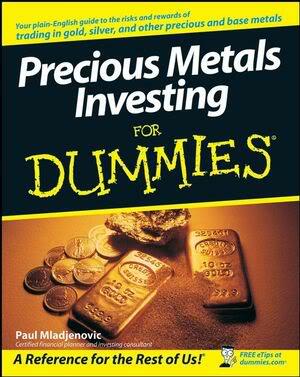 These three books contain everything the beginning investor needs to about the yellow metal. Selecting a gold broker storing gold and much more. 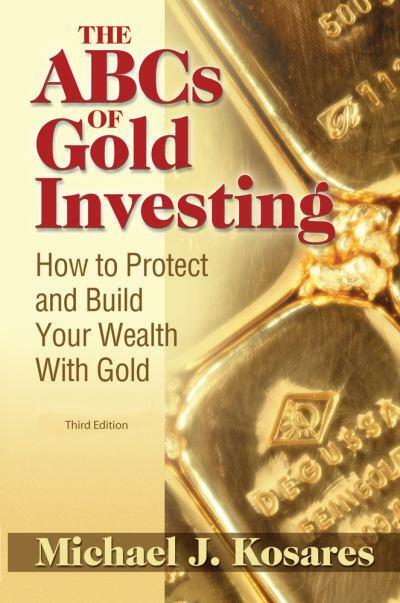 This is a must read book for anyone considering physical ownership of gold. The use of gold as an inflation hedge has now become common knowledge. Yet, few understand where the inherit value of gold comes from and what determines its price. In the first part of the book, the authors demystify these topics and more by giving the reader the historic background of the yellow metal and then placing it in the context the current economic landscape. In the second part, readers get full access to the inner workings of a leading gold fund that allows them to understand the mechanics of the gold market. Throw in a foreword by the always entertaining Marc Faber, and the result is an invaluable book for beginning gold investor. Use charts and technical analysis to find the best entry points, and more. 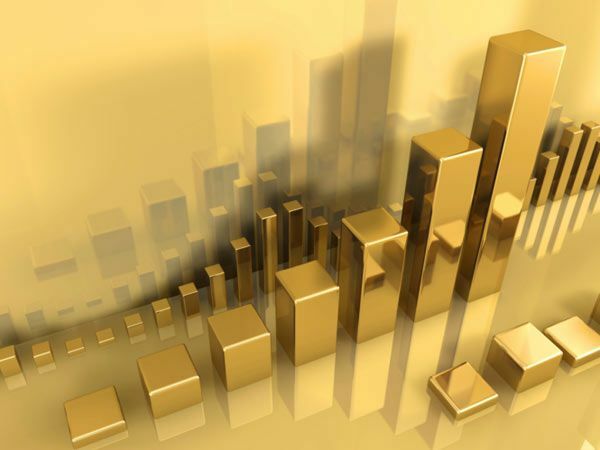 In these uncertain times, gold remains one of the few relatively safe options for investors. Not surprisingly, more and more people are looking into gold ETFs, gold funds or even buying gold bullion for the first time. 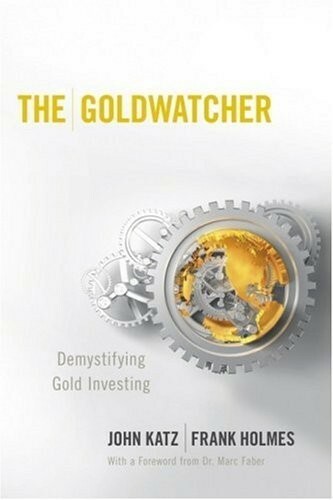 If you are a beginning investor considering the myriad of instruments for investing in gold, you need to read these books.